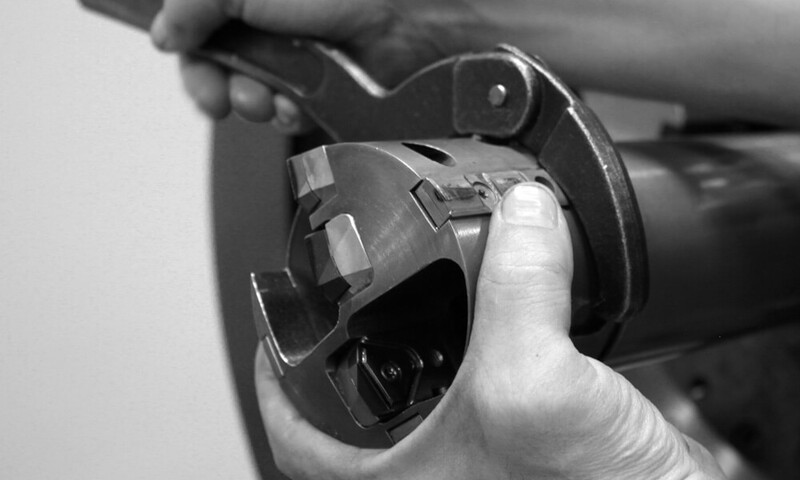 UNISIG provides high level engineering and technical services, based on our team’s extensive experience and knowledge, to support customers throughout the sales process as well as push the boundaries of what is possible with deep hole drilling. Our services allow customers to gain the confidence that both their machine and process will be able to handle their deep hole drilling goals, even with the most challenging of applications. From typical deep hole drilling applications to the challenging materials and tolerances, UNISIG’s engineering team closely examines each request and develops a recommended solution based on an extensive product offering and application experience. Historical data from drilling, time studies, and tooling information are considered, and the latest in modeling and analysis software are used to develop reliable deep hole drilling solutions. When process development is required to optimize part production, UNISIG engineers start with the end product, and consider material, tolerances, and production requirements, and work to develop and test a solution that meets the goals of the customer. Process development includes tool selection, tool profile, and machine parameters including speeds, feeds, and coolant rates. 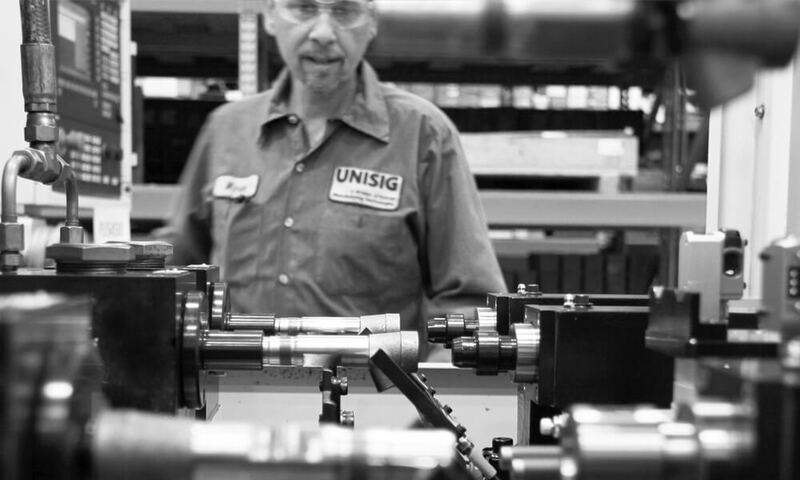 UNISIG engineers and technicians then test, optimize, and document the process, so that customers can immediately begin successful drilling upon installation of their machine. 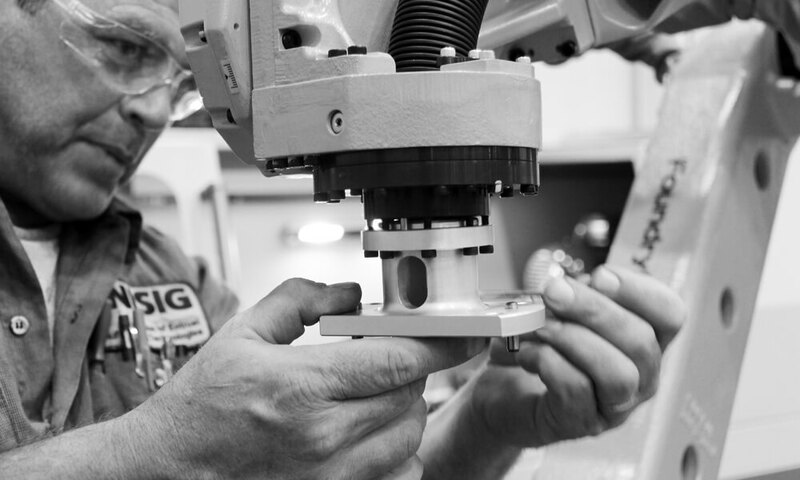 UNISIG’s Tech Center handles prototype drilling and testing on our own precision deep hole drilling machines, to support customers as they develop solutions for their part requirements. 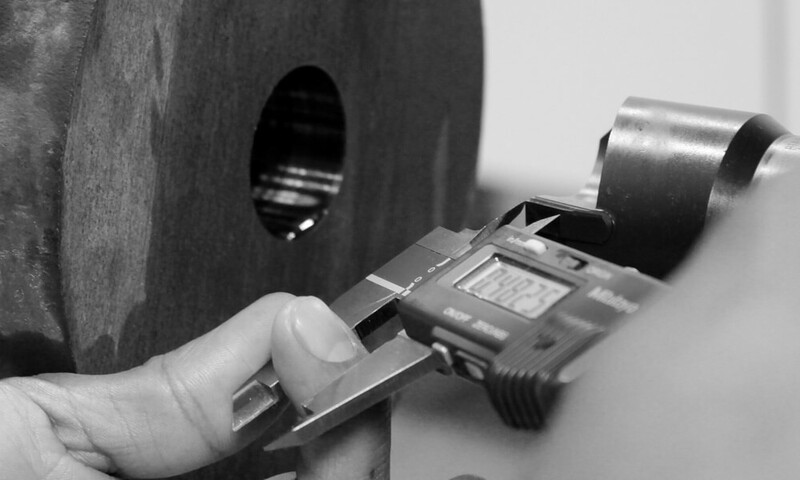 Prototype drilling and testing is conducted by experienced UNISIG engineers and technical staff in a controlled environment, and can reduce the ramp up cycle time for production, or give confidence to bid a new opportunity more aggressively. 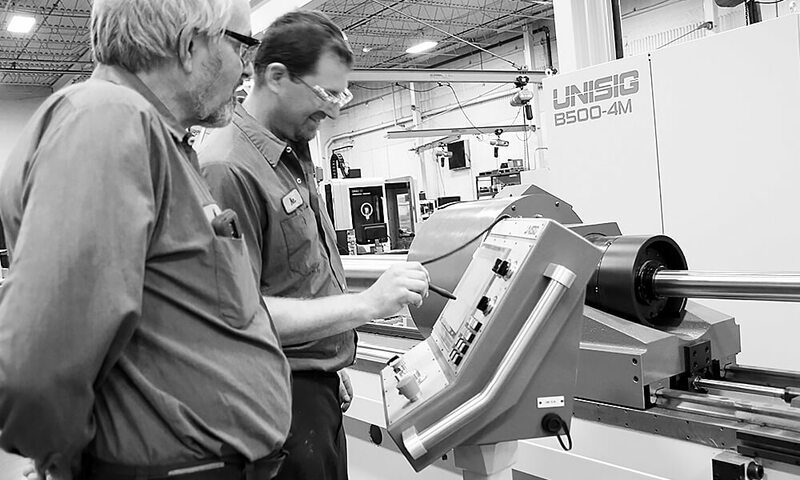 Turn-key and collaboration projects are highly successful as UNISIG offers a complete deep hole drilling system – machines, tooling, automation, and support. Our experience with complex design, control systems, and specialized equipment manufacturing allows us to provide incomparable solutions. Submit your request for UNISIG technical services.